Diamond Loans Mesa Townspeople Can Turn to in a Pinch! B And B Pawn And Gold provides Diamond Loans Mesa residents enjoy offering you the most CASH for your Diamonds! It is an easy process that allows you to borrow cash against the collateral of your diamond or diamonds as the case may be. You simply bring us your diamonds and you will receive cash within the matter of minutes with one of our Diamond Loans. What’s so special about Diamonds Loans Mesa locals are talking about? Diamonds are an excellent collateral and diamond prices have held steady over the years, so it’s always a smart decision to take a cash diamond loan against your diamonds. Let us say for the sake of argument that you have a diamond ring and you know you have no intention of ever selling. Suddenly, LIFE HAPPENS and you need to get some cash right away. Just bring that bling in to B And B Pawn And Gold so that our experts can provide you with a fair and accurate appraisal and then have you on your way with the cash you need within a matter of minutes. Any particular details I should know about these Diamond Loans? The maturity for all diamond loans is 90 days upon the initial payout, meaning you give us the diamond and we show you the money. From there, you have several options to choose from. First, you can pay off the loan in full (interest and all) before the 90 days are up and you get your diamonds back. This is the most common of the options taken. Second, you can simply pay the interest on the loan to increase the duration for an additional 90 days, but you then pay the loan in full at its new maturity. This option is for those needing a little more time to get the money. 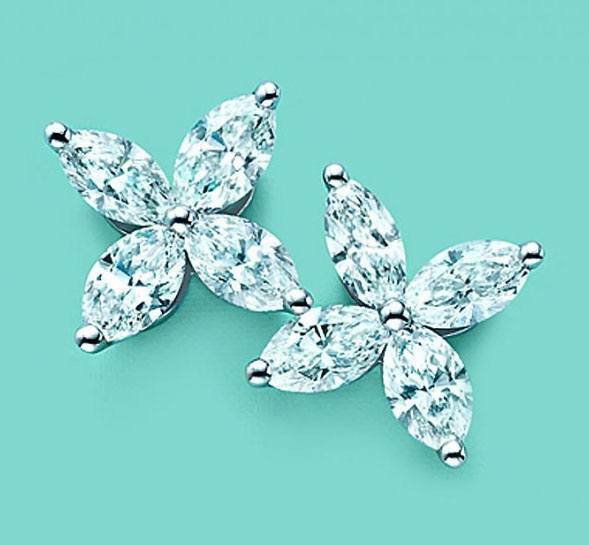 Third, if you truly wish to part ways with your diamonds, simply let us know and we will claim the diamond(s) as payment for the loan. This option is the RAREST option but it also allows you to walk away with cash still in hand! See? Simple! What type of diamonds will you provide Diamond Loans on? Basically, we will loan cash on any type of diamond without regard for cut, clarity, karat, or color. A Diamond’s worth has always and shall always be of value, and we are here to help you borrow cash against any type of diamond. Don’t hold on to it and never know its true worth! Come to the Diamond Loans Mesa Store in B and B Pawn and Gold and let us show you the potential of your shining gem! Why should I come to B And B Pawn And Gold’s Diamond Loans Mesa Store? B And B Pawn And Gold has been in business over 20 years providing diamond loans Mesa urbanites and suburbanites all around rely upon! 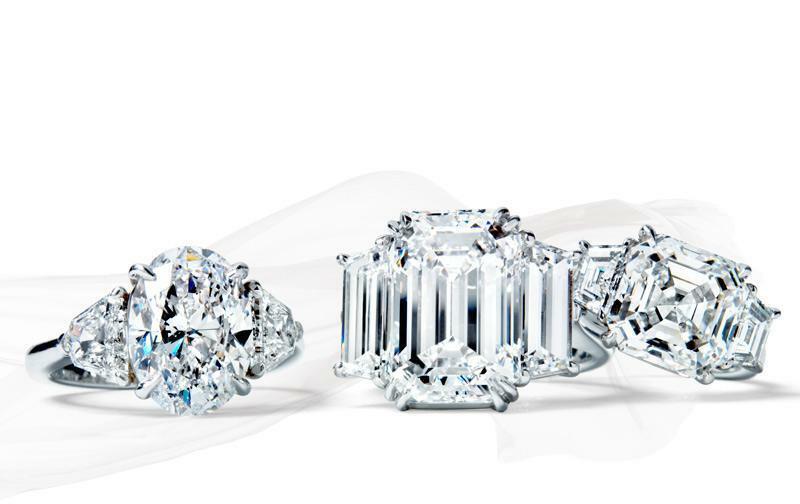 We LOVE Diamonds and we loan the most cash on diamonds because we understand that diamonds have a lot of cash value. B And B Pawn And Gold is a lender with a focus on precious metals and diamonds. Diamond Loans Mesa townspeople and the surrounding cities receive through B And B Pawn And Gold allows you to expand your financial options while safeguarding your diamonds in one of our high security vaults. This gives you the peace of mind knowing your investment in us is well protected, and THAT makes all the difference! Proudly serving the Cities of the Mesa, Tempe, Chandler and Gilbert Communities, B and B Pawn and Gold is the Diamond Loans Mesa business to go to for your cash needs.